The entire cast of the Off-Broadway production of Be More Chill will move to Broadway's Lyceum Theatre. Photo by Maria Baranova. She also began helping friend and fellow NYU Tisch graduate Joe Iconis, composer and lyricist for Be More Chill, with some early creative projects, eventually leading to one particular underappreciated musical turned cultural phenomenon by the name of Be More Chill. Be More Chill is based on a novel by Ned Vizzini published in 2004, the same year that Tepper enrolled at NYU Tisch and a year after Iconis graduated. At that time, Tepper knew nothing of the novel, but she soon became aware of Iconis, after hearing demos of his songs during her York Theatre internship in 2006. Her friendship with Iconis came later, through a connection made when she invited the cast and writers of [title of show] to a musical showcase she put on at Tisch. “We hoped to put some of the material from [title of show] in it, and it wasn’t available yet, but we invited them to come see it anyway.” The [title of show] lyricist-composer Jeff Bowen, librettist Hunter Bell, and actor Susan Blackwell came. Tepper kept in touch with them and landed a student internship on [title of show], which led to a subsequent role as director Michael Berresse’s assistant when the show went to Broadway. One producer of [title of show] happened to be producing Iconis’ 2009 musical Things to Ruin. Tepper offered to help with that and got hired. The show, a high-tech story of a high school loser who gets a social “upgrade” in the form of a literal chill pill, premiered in 2015 at Two River Theater in Red Bank, N.J., to a lukewarm reception. “It did not get the best New York Times review,” says Tepper. Iconis and his creative “family,” as they call themselves, were disappointed when the show shuttered, but they did get to record what would soon become a game-changing cast album. 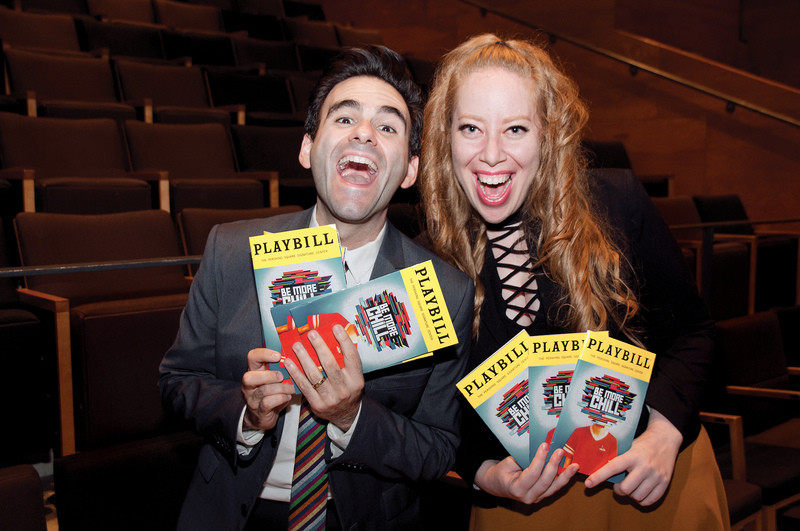 Joe Iconis and Jennifer Ashley Tepper, thrilled to revive Be More Chill at Off-Broadway’s Signature Center in 2018. Photo by Stephanie Wessels. The album’s online following resurrected the production. By 2018, Tepper found herself producing the musical Off-Broadway at the Pershing Square Signature Center. In October, six months before its upcoming Broadway premiere at the Lyceum, producers Shawn Levy and Greg Berlanti announced plans to adapt the show for the big screen. 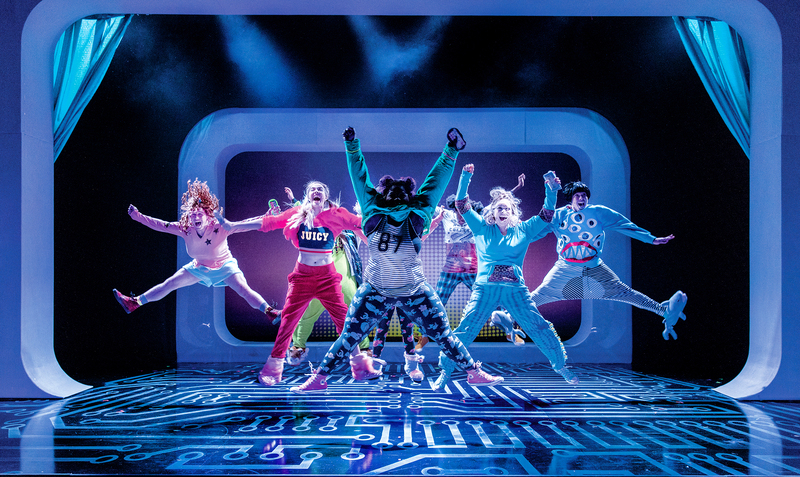 Tepper’s versatility and devoted network both come in handy in her role as producer — with Jerry Goehring — on the upcoming Broadway production of Be More Chill. As Tepper explains, the producer’s role requires both professional dexterity and a knack for maintaining social synergy. Tepper’s collaborative skills come in handy here. “A lot of producing is just listening to people and helping forge connections with the team. Knowing that an actor feels a certain way about something, you express that during a marketing meeting.” It helps that many of Tepper’s and Iconis’ team members have worked together closely for more than a decade. Tepper uses the word “family” constantly while discussing her work. The collaborators associated with Iconis even perform immersive concerts in New York and elsewhere for fellow showtune fans as Joe Iconis & Family. 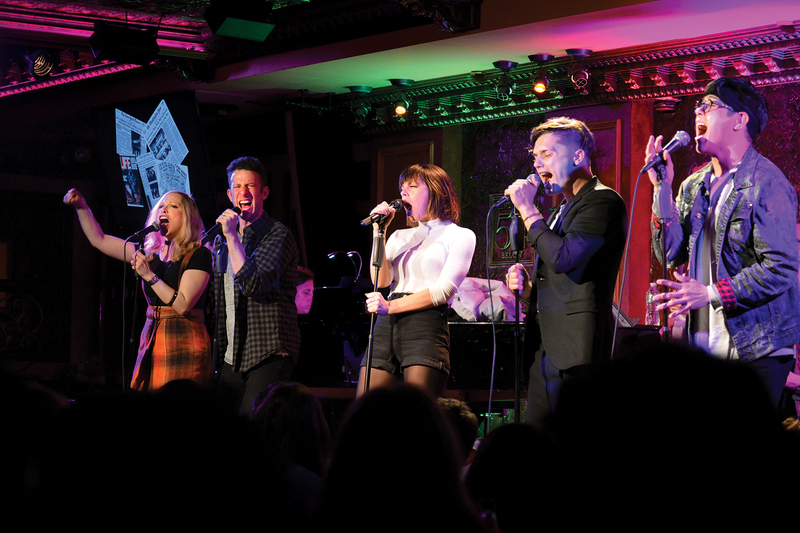 Each December, the family hosts the Joe Iconis Christmas Extravaganza, produced by Tepper, which she describes as “part rock concert, part theatre piece, and part theme park attraction come to life.” Now in its 11th year, the Feinstein’s/54 Below holiday concert has become a New York tradition. 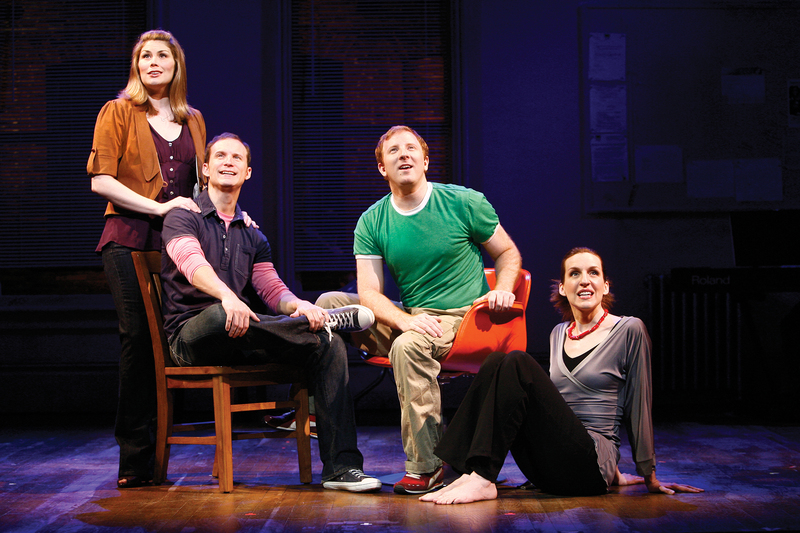 Heidi Blickenstaff, Jeff Bowen, Hunter Bell, and Susan Blackwell in the 2008 Broadway production of [title of show], where Tepper got her professional start as director’s assistant. Photo by Carol Rosegg.